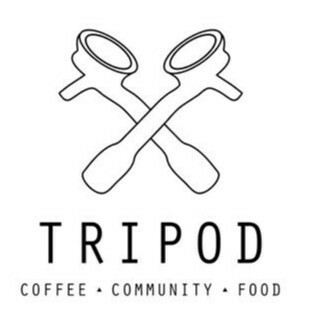 Tripod Cafe joined our Mission to help provide access to “Clean Water for All by 2030”. This Mission was initiated by the United Nations. A big thank you to Tripod Cafe’s team and customers for joining this extremely important mission on 21 March 2018. "Love this place! The service and coffee are really good. And you can sit insured and outside in cozy places (outside courtyard has many plants). The food is generally very good too. They do good cashed and muffins. Recommended."